No.35X is made by steel and iron. No.35A is made by all steel. 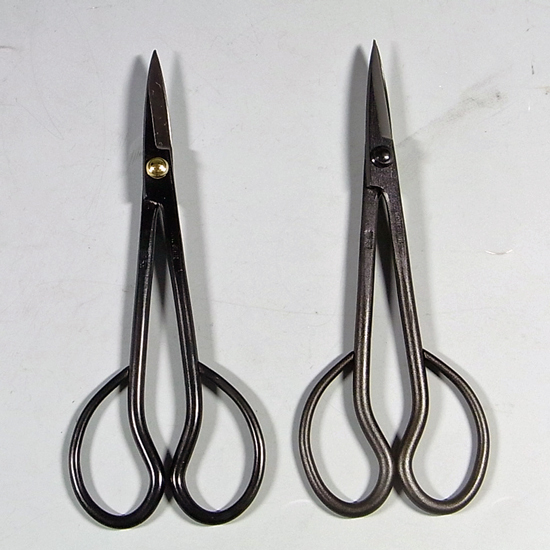 We use two methods to make the scissors. The first method we use is a combination of steel and iron. The second method uses steel only. 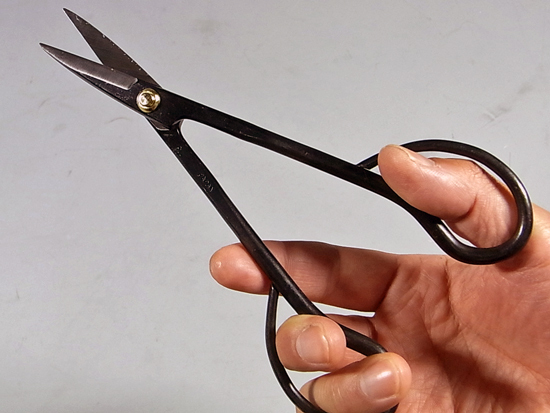 You might think that pure steel scissors are always better. However, the combination of steel and iron is superior. 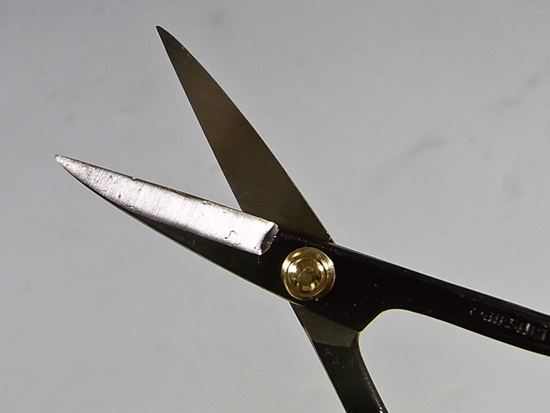 Most cheap scissors are made of steel only. 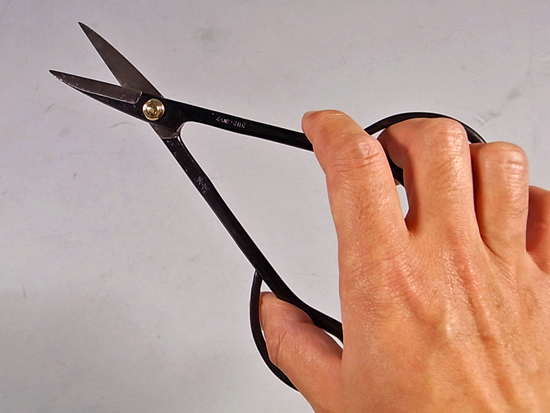 There are a few exceptions to this, such as Masakuni for instance, but generally , scissors made purely of steel are cheap items and of lower quality. Therefore No.35A is cheaper than No.35X. 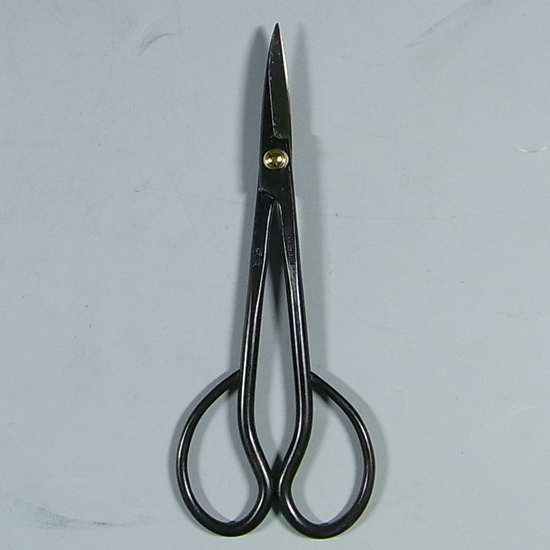 But, although No.34A is inferior to No.35X, No.35A is also good scissors. Of course , No.35A is made in Japan. 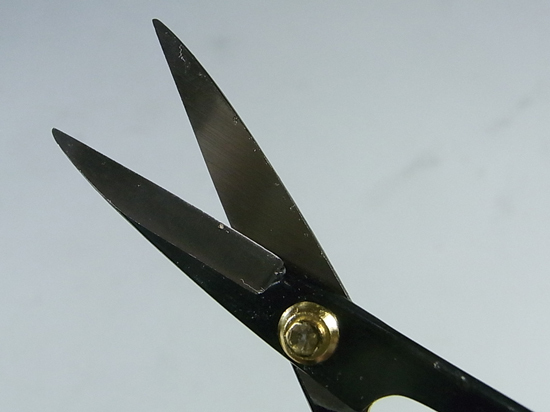 Bonsai master "Mr.Hiroki Miura of Miura baijuen is using timming scissors No.35A.